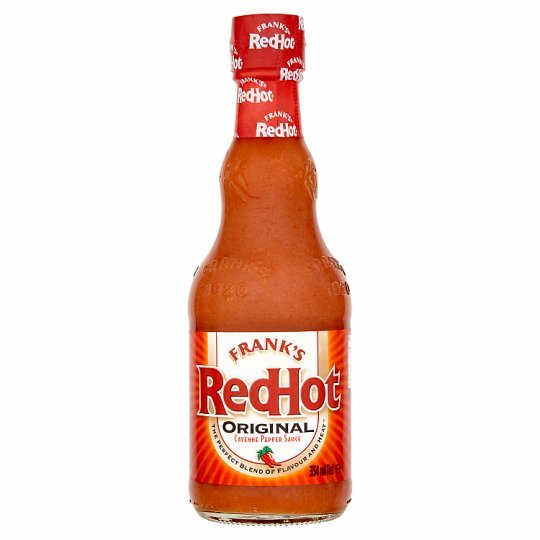 Frank's RedHot® Original, made with our proprietary blend of Aged Cayenne Peppers, has been adding flavour to your favorite foods for over 90 years. The great taste of Frank's RedHot® made it the secret ingredient used in the original Buffalo wings created in Buffalo, N.Y. In 1964.